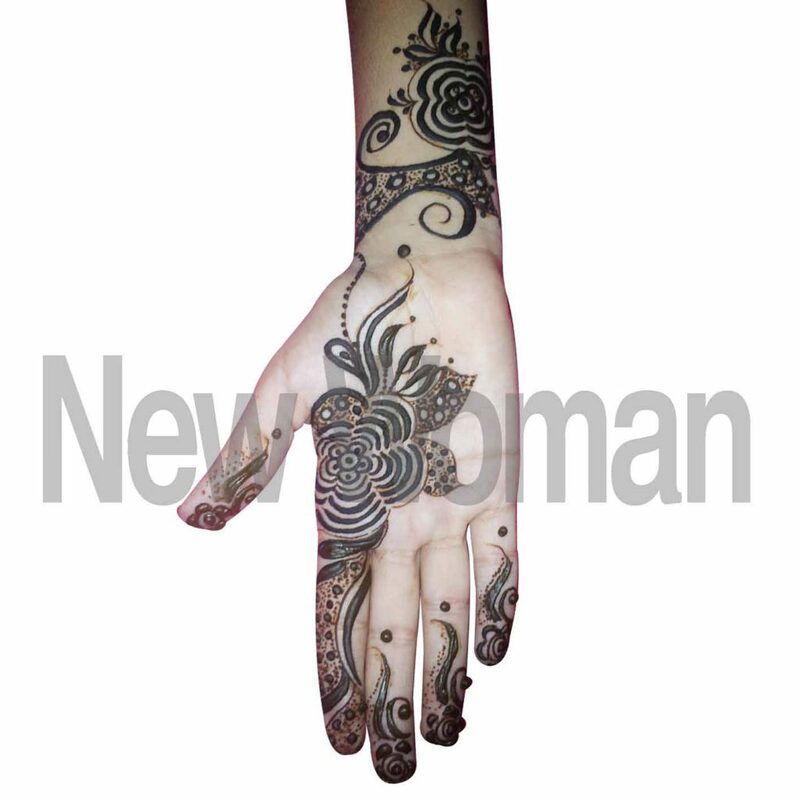 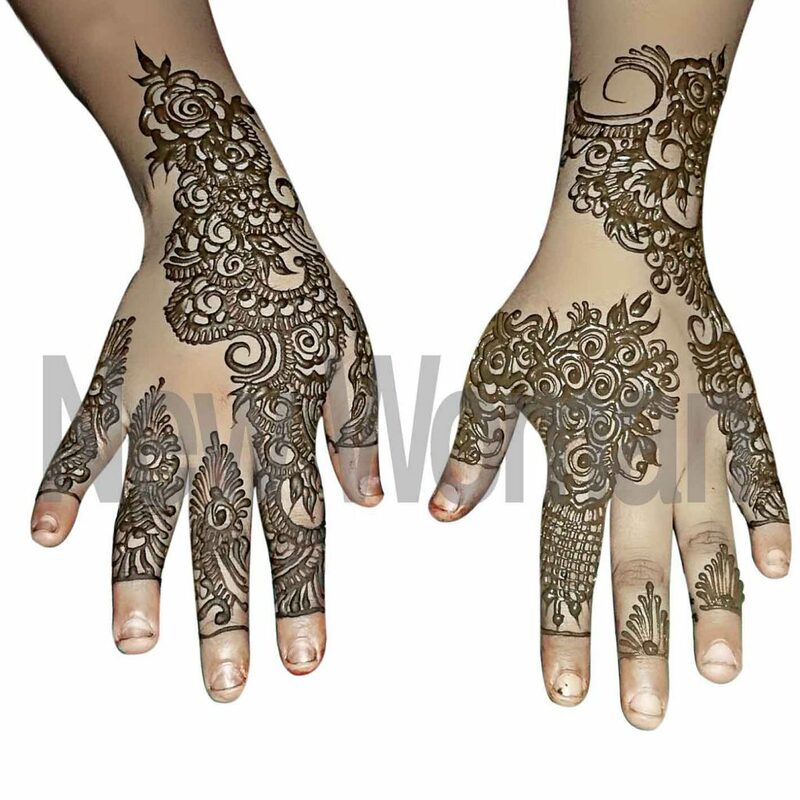 Ornate your hands with pretty designs! 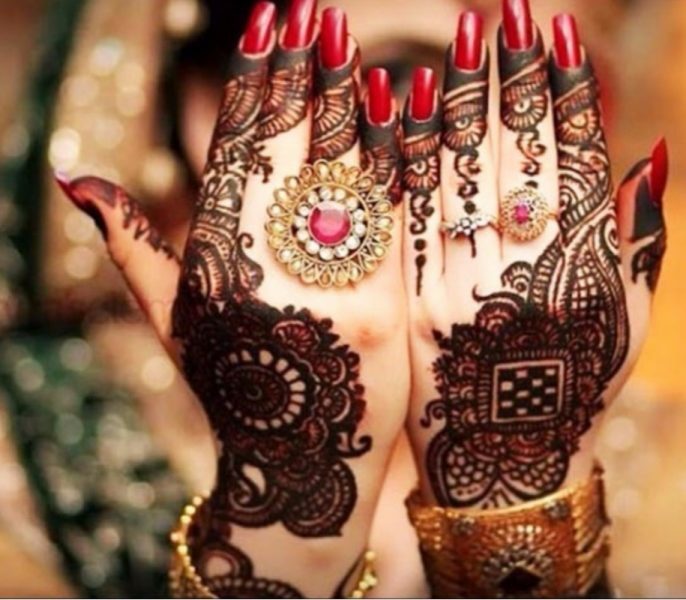 Mehendi is an ancient art in India. 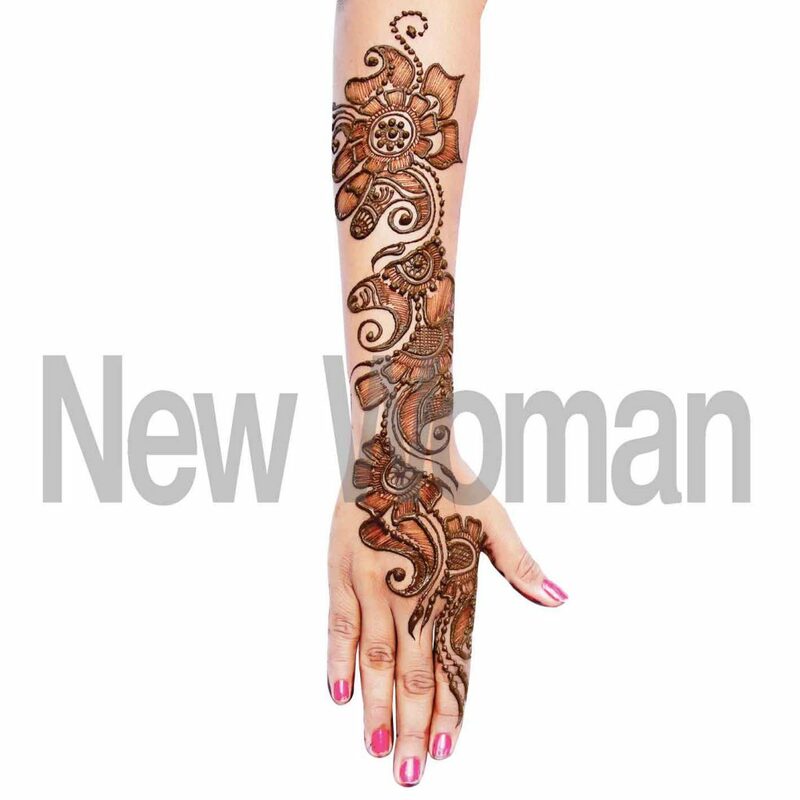 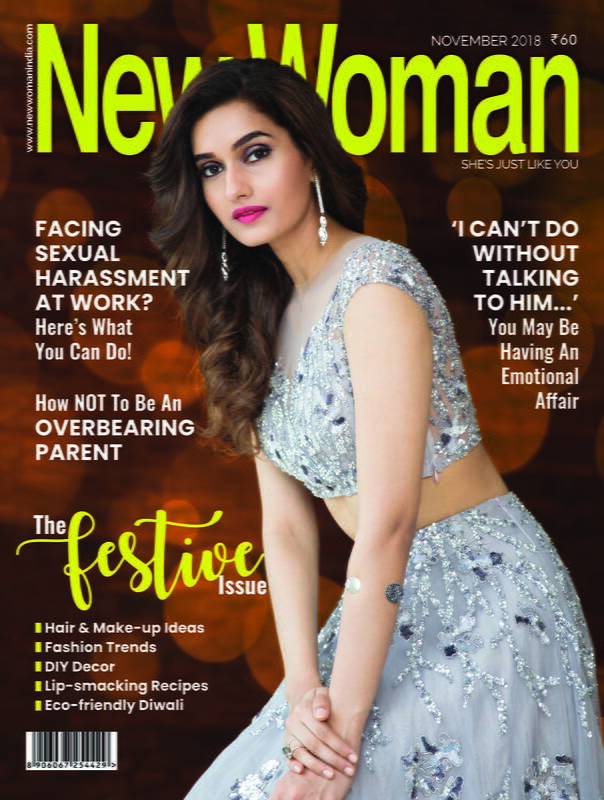 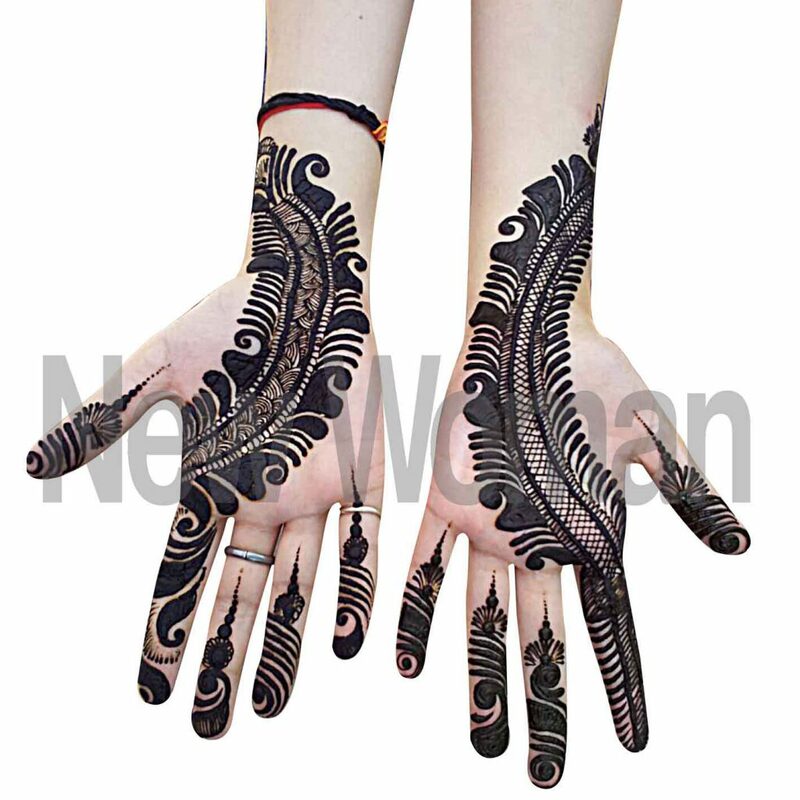 Every woman vouches for mehendi designs in order to complete their festive looks. 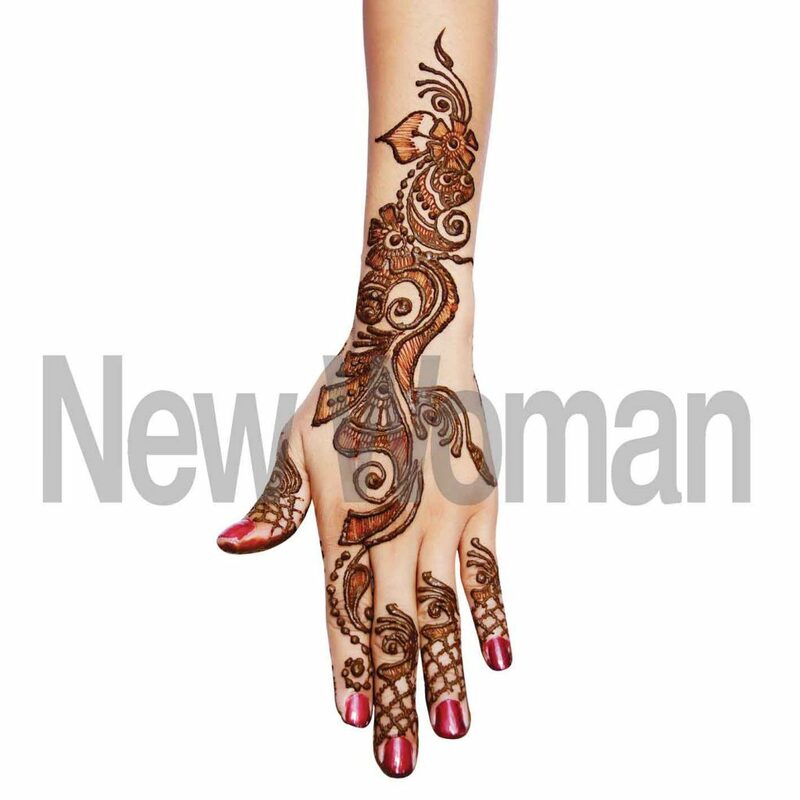 Be it a wedding, a festival or an occasion – mehendi design enhances the feminine elegance of an Indian look. 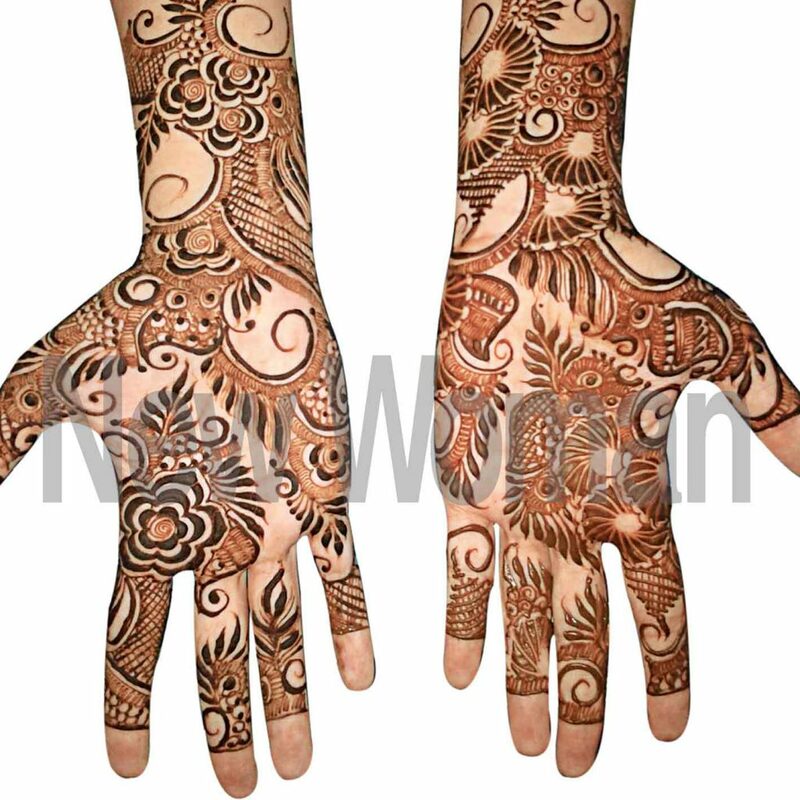 Derived from a plant called Lawsonia Inermis or Henna tree, it is native to Arabian Peninsula, North Africa, Near East and South Africa.